It has been three years since Acceler8 joined the coworking industry, and their community has grown through these years. 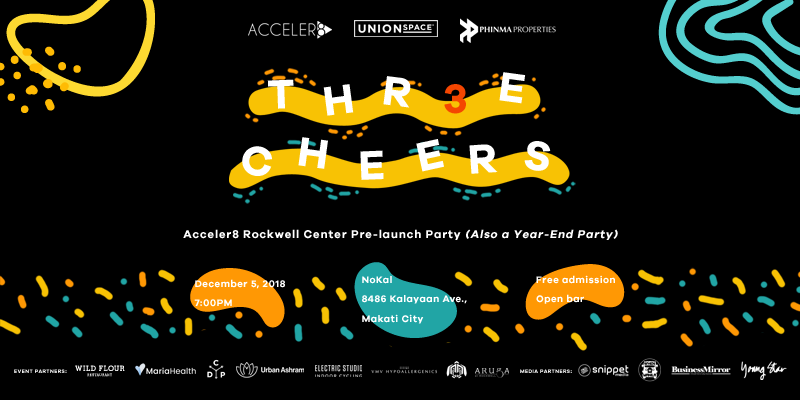 On its third year in the coworking business, Acceler8 aims to reach out to more people outside the usual niche by opening a new workspace in a new neighborhood in Makati. This upcoming third center is located on the fifth floor of PHINMA Plaza in the Rockwell district of Makati. It is located in one of the oldest, most respected buildings in the neighborhood: PHINMA plaza. 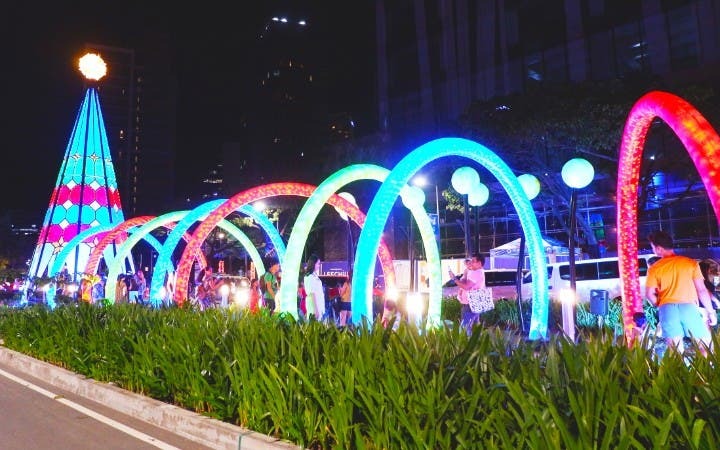 This new center will be upscaled, with the same services and welcoming culture as the other coworking centers in Legaspi Village and Salcedo Village. Acceler8’s newest workspace comes with twenty-four (24) serviced office suites, three (3) meeting rooms, and an expansive coworking space. With the coming of a new center, they are inviting everyone to a special pre-launch and year-end party where they’ll give you a special in-depth preview of what to expect from their upcoming center. The program will begin at 6PM with an introduction and quick overview of the new center in Rockwell, followed by a raffle from their event sponsors! There will also be an open bar at the event where you can get drinks while networking and socializing with other attendees. All of this is happening on December 5, Wednesday, from 6:00PM onwards at NoKal, Poblacion. Three Cheers! The Rockwell Pre-Launch and Year-end Party is made possible by WildFlour, CDP Global Table, Tortuga, Maria Health, Urban Ashram, Electric Studio, Aruga by Rockwell, VMV Hypoallergenics and media partners, SnippetMedia, WhenInManila.com, Yong Star, and Business Mirror.